How do I get a job if I don't have any experience? Where can I find Employers willing to hire Youth with limited or no experience? 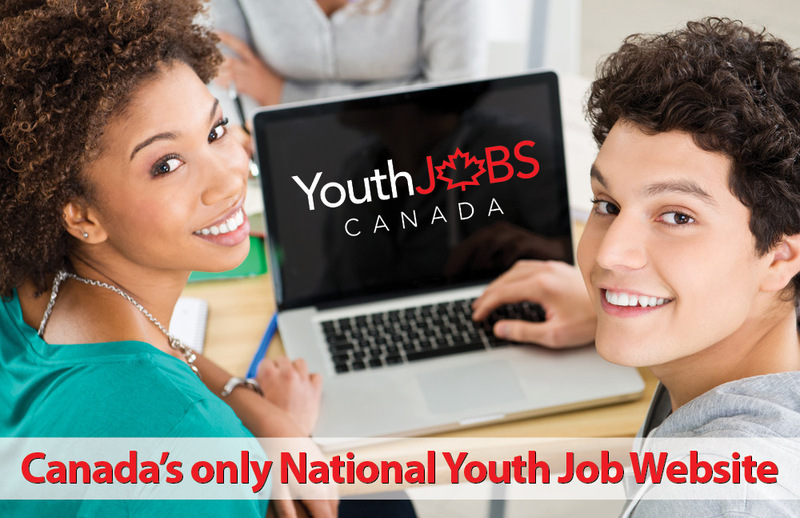 YouthjobsCanada is Canada’s only National platform for Canadian Employers interested and willing to hire Youth with limited or no experience. Our focus is to find Employers who see the benefits of hiring Youth. Volunteering - a great way to get experience! Volunteering provides you an insight into different jobs and industries. Volunteering builds community as you're making connections with the people you are helping. 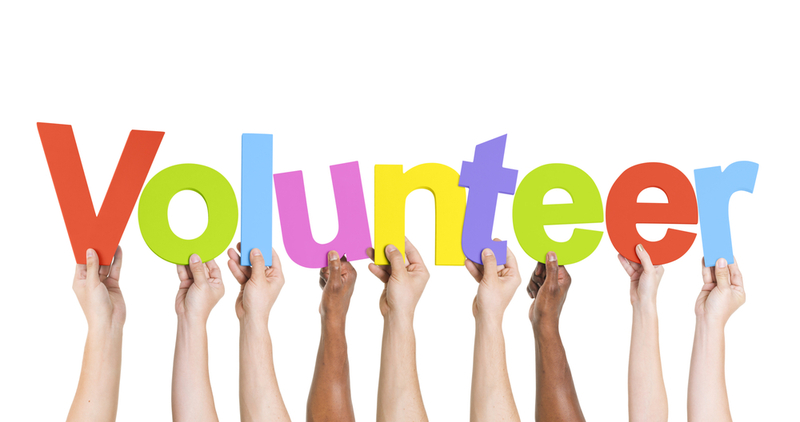 Volunteering looks great on your resume and employers look favorably on job applicants who have volunteered. The #1 site for connecting Youth and Canadian Employers - Canada wide! YouthjobsCanada is easy to use! Search job opportunities in a few simple clicks. Start your search today!